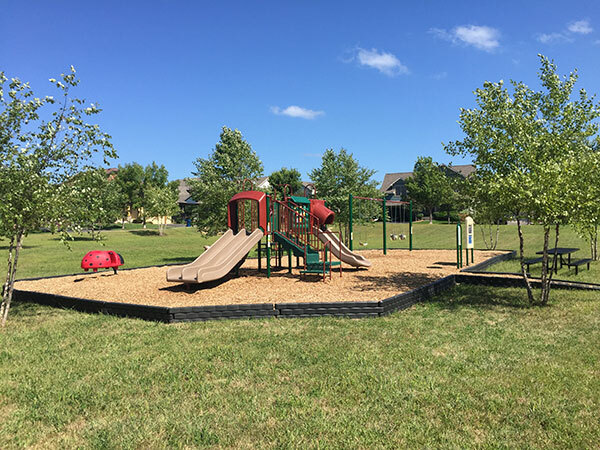 A new playground was installed in the Clover neighborhood, an area with several families with children. 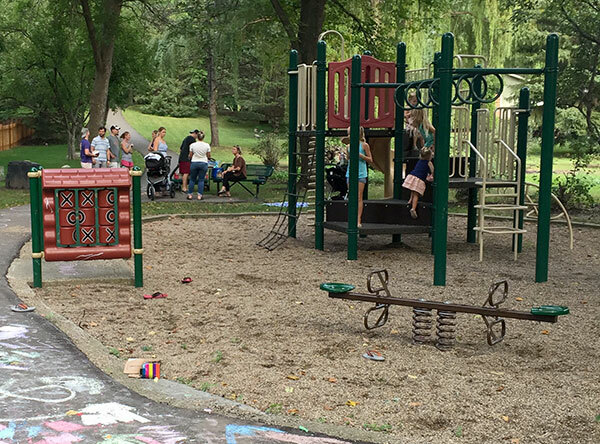 The total cost for the playground, new picnic tables and garbage can was $33,863.65. This year 74,665 sq. ft. of trails were overlaid in Neighborhoods 1, 4, 7, 11, 12 for a total cost of $148,770. Next year will mark the completion of the Jonathan trail overlaying. Preventative maintenance will begin in 2020. New locking mailboxes continue to be installed for all residents throughout Jonathan. 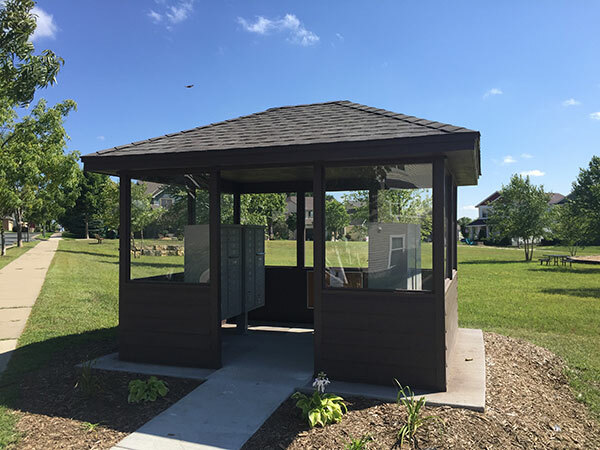 In 2018 mailboxes were installed in the Clover neighborhood near Grimm & Molnau. In 2019 locking mailboxes will be installed throughout Autumn Woods. 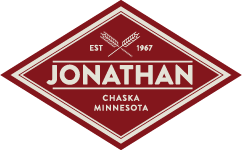 If you have questions or concerns about any of the improvements taking place throughout the Jonathan Association please feel free to contact the Karen House at (952) 448-4700.